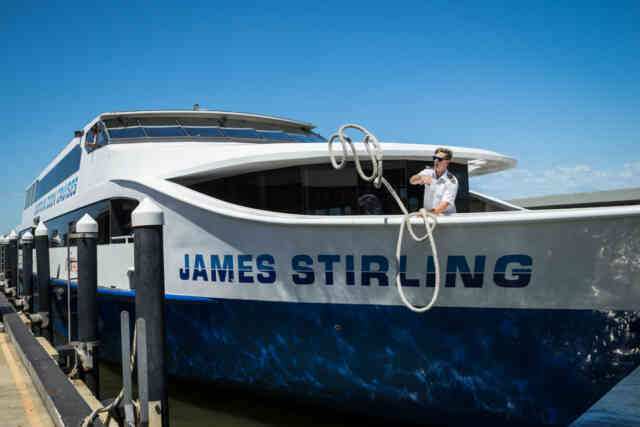 Make the most of your day with one of Captain Cook Cruises’ full-day cruise/tours. 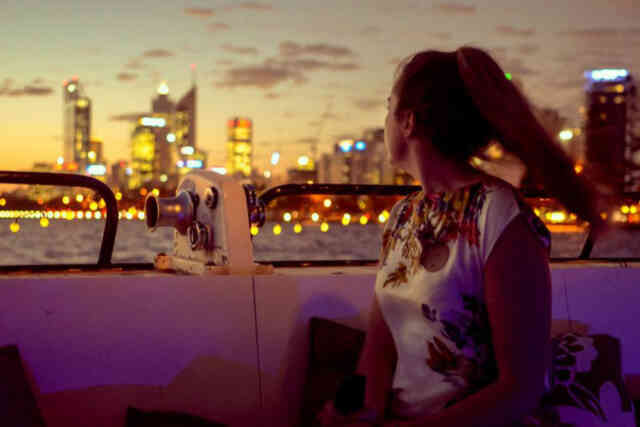 Combine a cruise with a sightseeing tour to see all the sights. Ideal for those who are on tight itineraries – enjoy the best of the river without taking up a whole day! 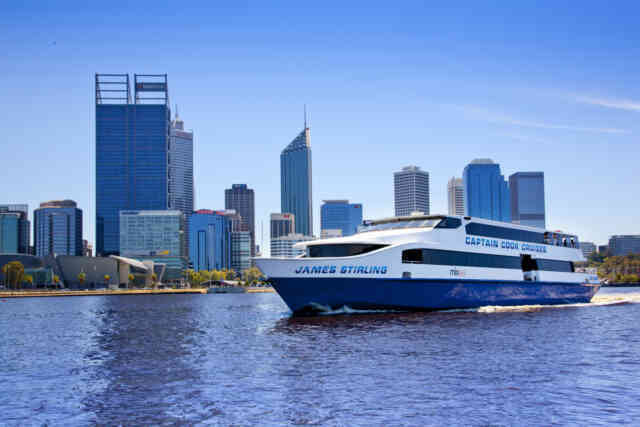 Cruises that still give you time to explore Perth before or after. 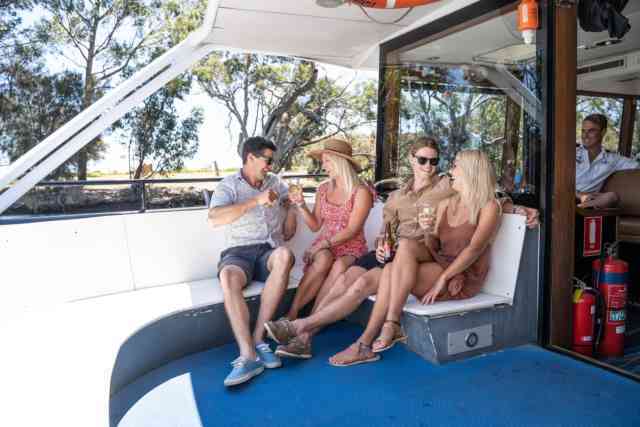 Cruise the Swan River between Perth and the port city of Fremantle on one of Captain Cook Cruise's famous scenic cruises. 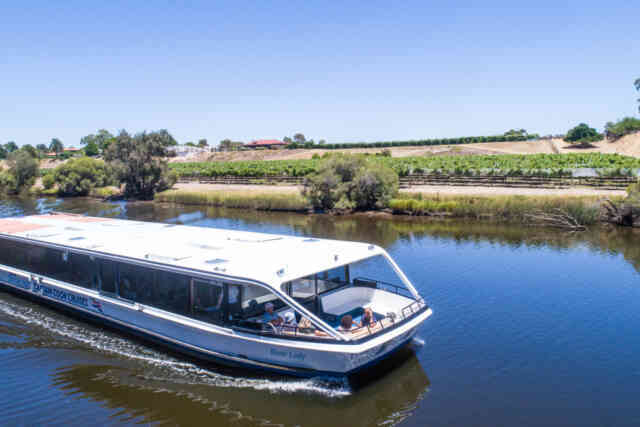 Cruise the Swan River between the port city of Fremantle and Perth on one of Captain Cook Cruise's famous scenic cruises or make a whistle stop tour of Perth with 1 3/4 hours free time to explore our vibrant city. 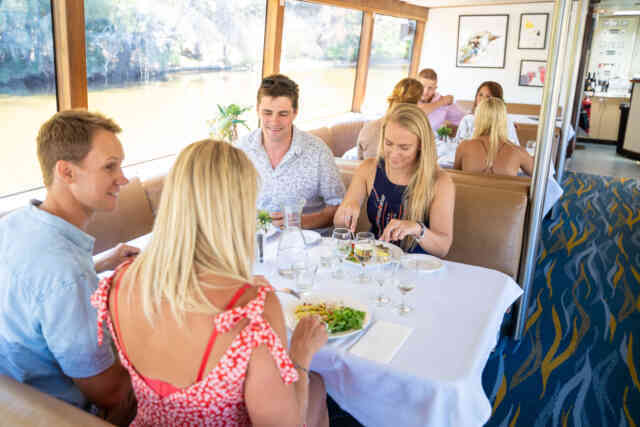 Enjoy a day of cruising, lunching, beer tasting and exploring on our many options for the fellow beer enthusiast. 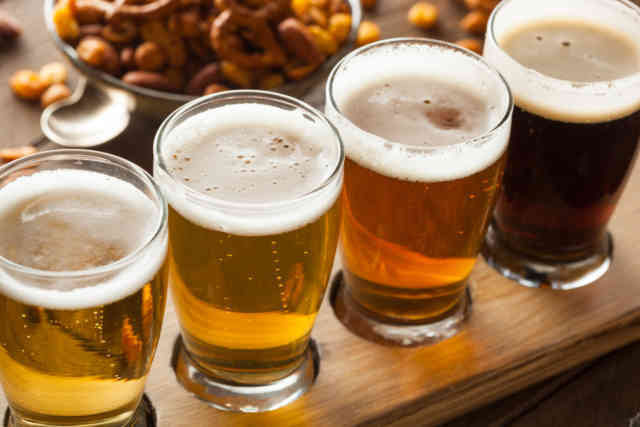 Whether you have friends from out of town, or want to go on your own adventure, these tours are for all beer lovers and explorers alike! 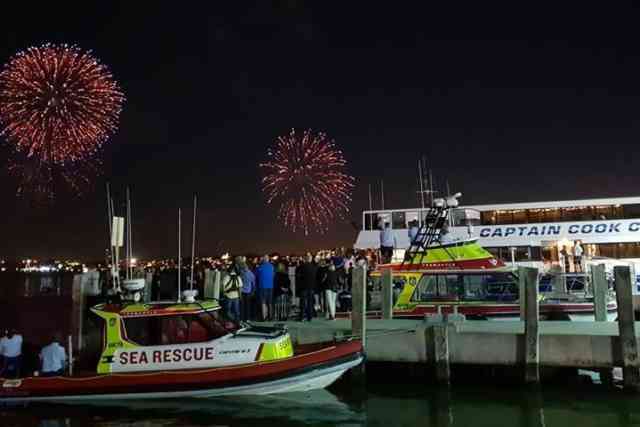 Check out our upcoming events and cruises, including Australia Day, New Year's Eve and Valentine’s Day.